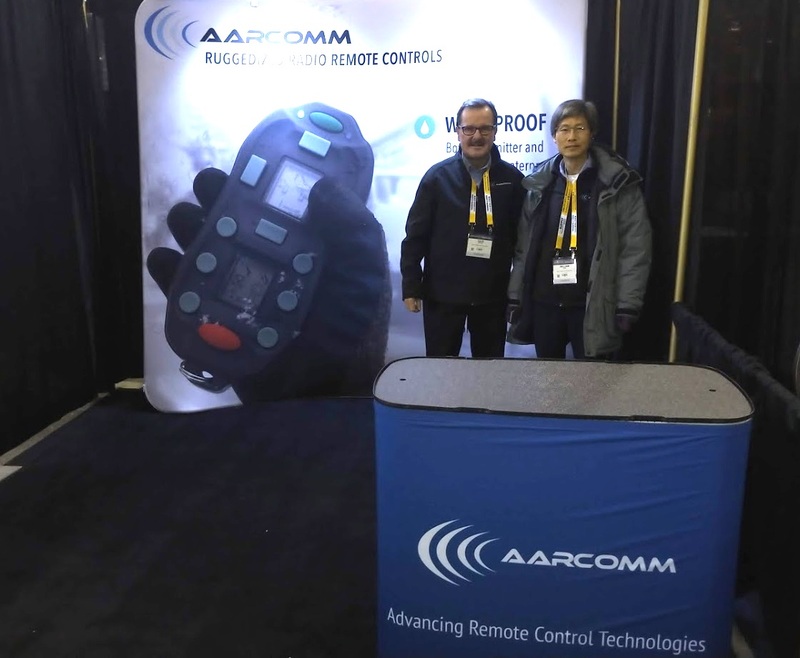 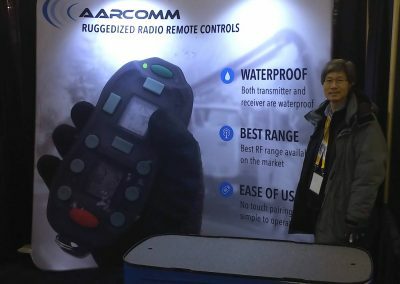 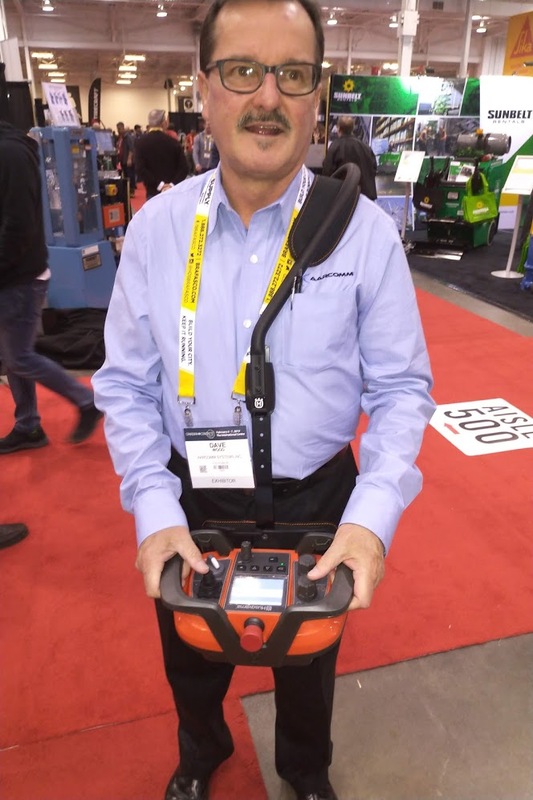 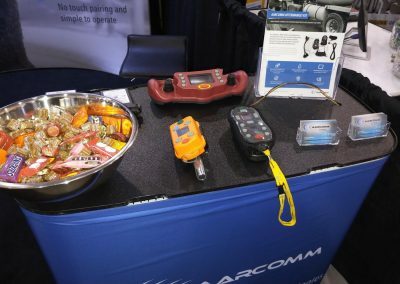 Aarcomm Systems traveled to Toronto, Canada to present our products at Booth 952. 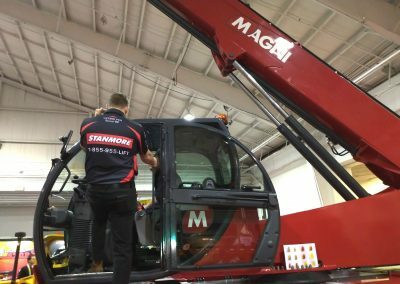 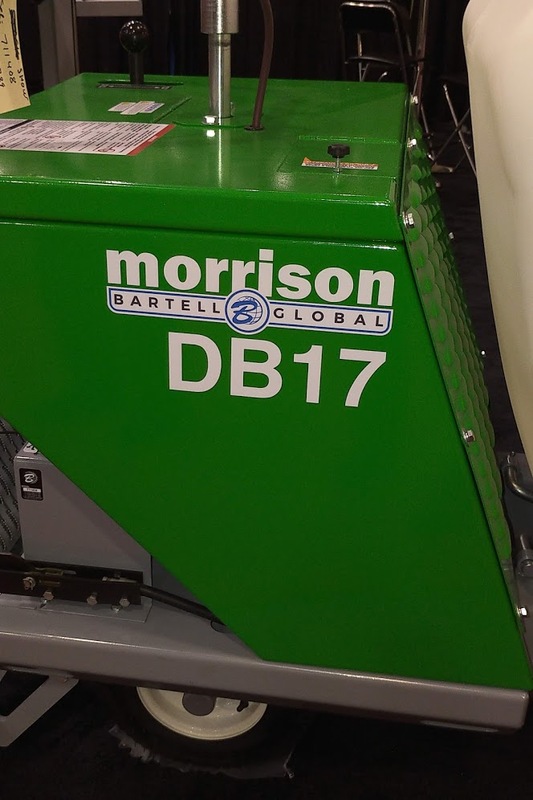 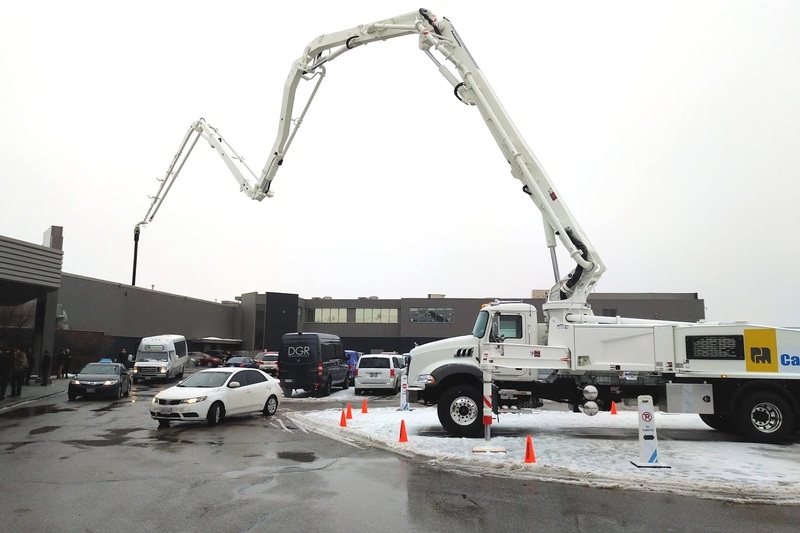 The Only National Trade Show in Canada Dedicated to the Concrete Construction Industry. 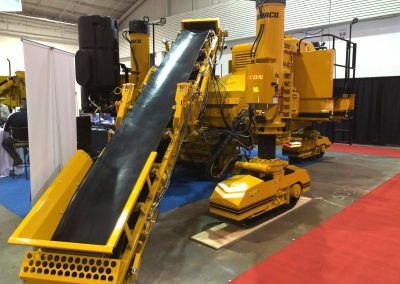 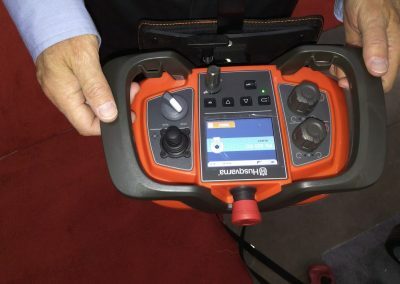 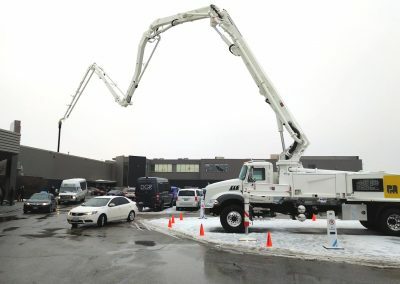 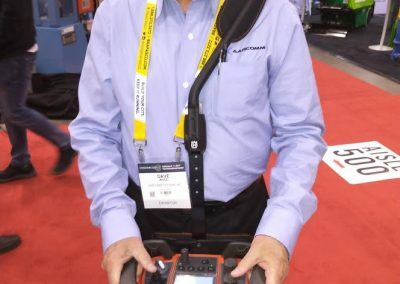 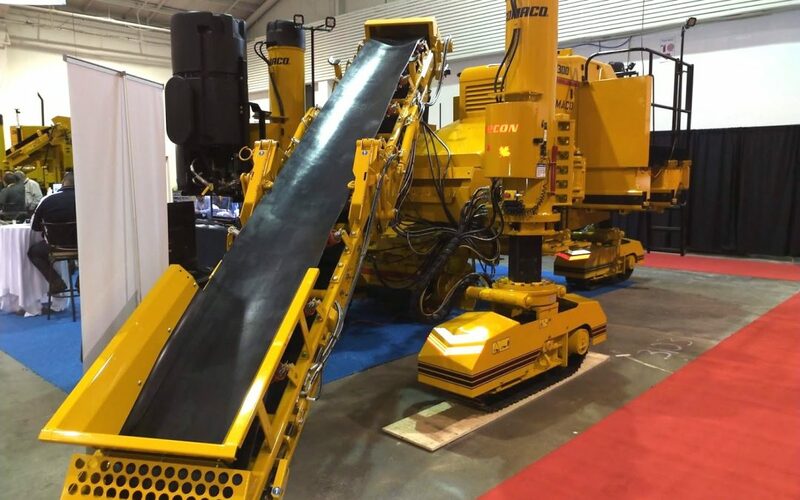 The goal of CCE is to develop a full scale national trade show and conference that allows those in the concrete construction industry to gather once a year. 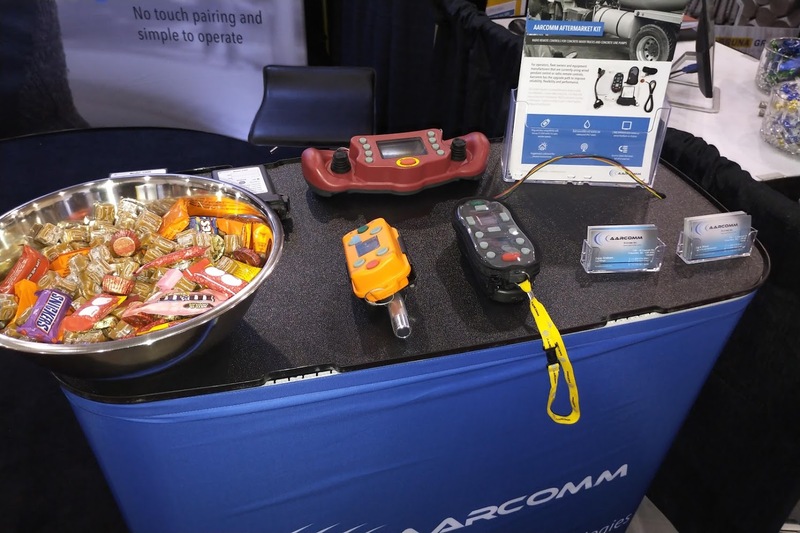 CCE was a very focused trade show, while providing a comfortable setting for business, education and networking. 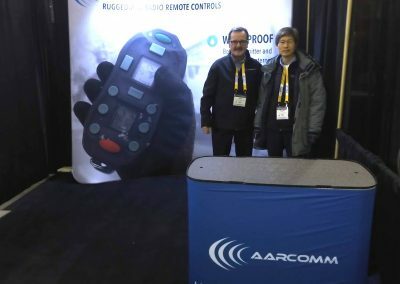 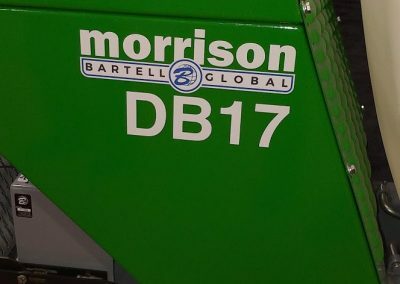 Aarcomm Systems enjoyed our time in Toronto and look forward to seeing many familiar faces next year!